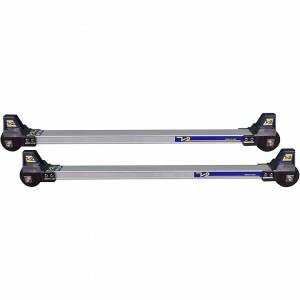 V2 roller skis were specifically designed to more closely simulate cross country skiing on snow, with less vibration and a lighter wheel. 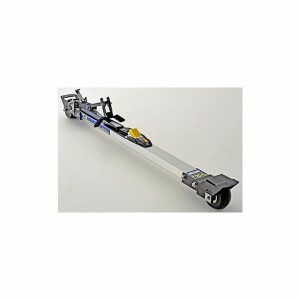 V2 roller skis perform exceptionally well for both classic or classic and skate skiing combined. 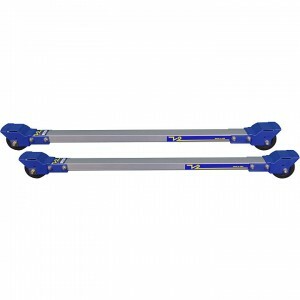 Skirack offers V2 roller skis in several models as well as accessories.